The Newest Rant: The Latest Toyman Show Was Like Sunshine on This Rainy Day! The Latest Toyman Show Was Like Sunshine on This Rainy Day! It has been cold and rainy in Saint Louis for days now. The temperature hovers in the high-30's to low 40's and it rains, rains, and rains some more. 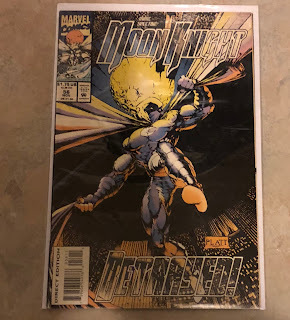 Thankfully, today the latest Toyman Show occurred and it felt like a ray of sunlight on this dreary day. I think other people agreed as well as the show was absolutely packed. One reason it may have been so busy was there was a super-cool guest this time, Mr. Martin Kelbba known for appearing in a wide-range of flicks including the beloved, "Pirates of the Caribbean," movies. 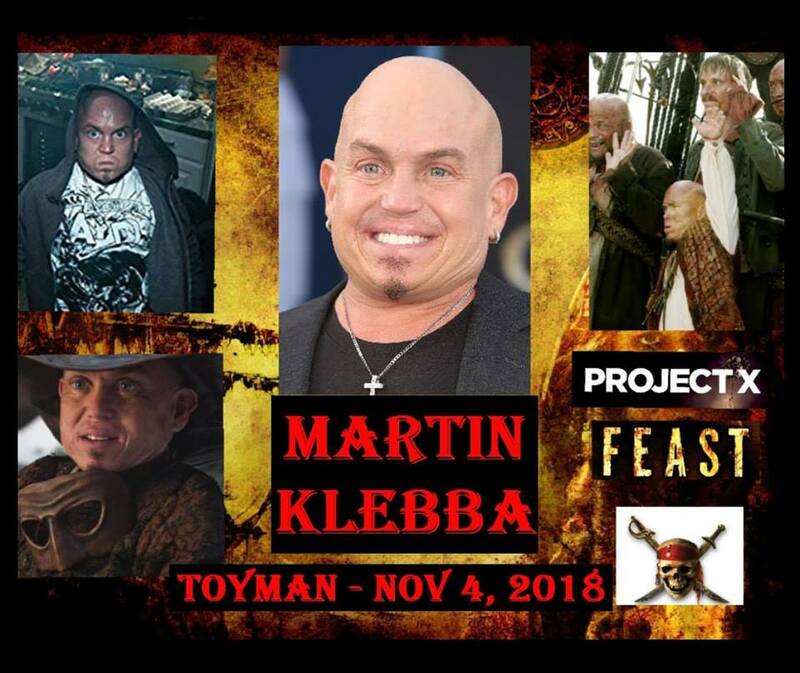 I was able to speak with Mr. Klebba and he was very nice and eager to chat, listening to me ramble on about the first movie I ever saw him in ("Corky Romano,") and my hazy memories of when I would listen to him on the Howard Stern show years ago as a kid (against my parent's wishes who didn't think a young kid should hear the language it contained). I greatly enjoyed talking with Mr. Klebba and would encourage you to check out his Facebook page, give him a holler on Twitter, or to check-out a non-profit he is on the board of directors for and which does great work, The Coalition for Dwarf Advocacy. It was awesome that he was at the Toyman Show and it serves as just another great example of the cool folk attendees can meet. The latest Toyman show was jam-packed with vendors as always, selling everything from old die-cast cars, to Funko Pops, Lego, action figures, and comic-books. 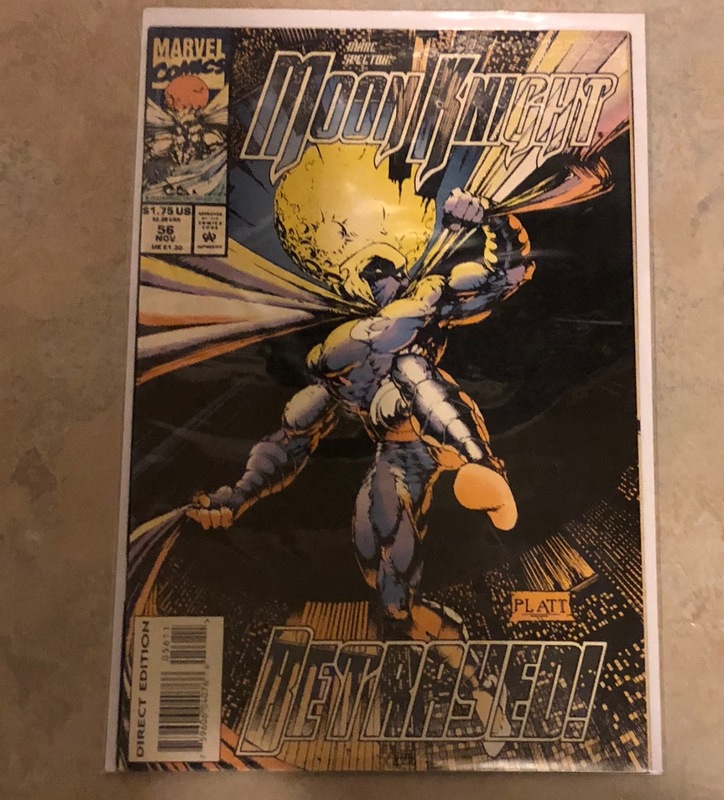 I enjoy showing-off what I acquire at the show in my posts to illustrate the variety of things on sale, but this time I actually only bought one thing, a super-cool, "Moon Knight," comic. I bought less as I am currently trying to make sure I have enough funds to buy presents for folk as the holiday's approach. By the time the next shows occurs December 9th I should have all that sorted and be ready to buy more though. 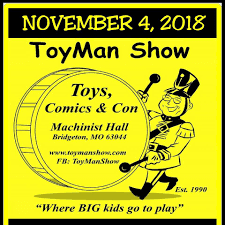 Between continuously having stellar guests, tons of vendors, and being a great cost to attend if you asked me to rate my enjoyment at a Toyman show on a scale of 1-to-10 I would give it an 11!